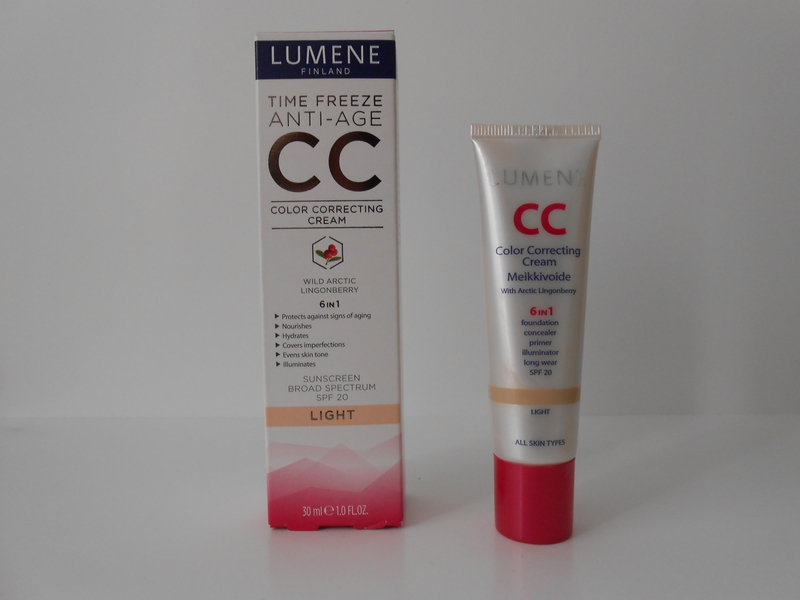 01 Oct Lumene CC Cream–officially obsessed! I’ve been raving about Lumene’s CC Cream for over a month now, it is time for me to officially post about it! To begin, I know many of you might be asking, what IS a CC Cream? It standsfor Color Correcting Cream, and it can be described as an amped-up BB Cream. Wait, what’s a BB Cream? 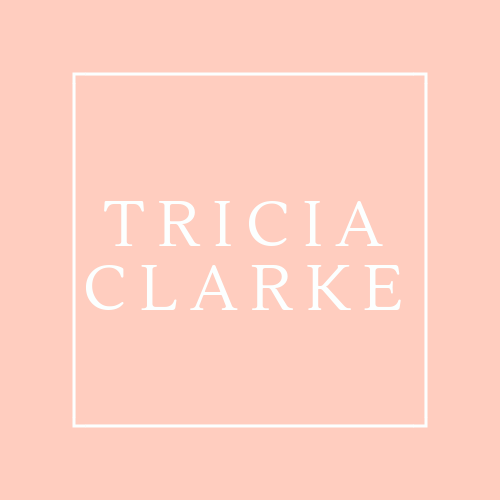 Oh my dears, aren’t you glad I’m finally blogging and am here to help you with all your beauty questions? BB Creams (or Beauty Balm Creams) showed up on the scene about 2 years ago. I describe them as a tinted moisturiser on steroids, because they not only add moisture and usually an SPF, but also add a bit more coverage than a tinted moisturiser and most have a built-in primer, too. The idea is they are a combo of makeup, with skin care benefits. CC Creams are the next step in makeup/skincare hybrids. They offer even more coverage than BB Creams,and also usually have an illuminator (light-reflecting particles), or something to give your skin a glow. However, they feel more like moisturiser than foundation–which is the main reason I love them and am so confident in recommending them! Why do most women say they don’t like to wear foundation? Because they don’t like the way it feels! CC Cream seems to solve that dilemma for almost everyone I know. Now that we’ve established what we’re talking about, I bet you’re wondering when I’ll tell you about this particular CC Cream, right? Here’s how my love affair with this little tube of Lumene loveliness started. A friend asked me to find a paraben-free tinted moisturiser, and another friend was asking me about CC Creams. At the same time, I was looking for something to use in lieu of a primer and a tinted moisturiser for my Drugstore 5 Minute Face tutorial, that you can watch here. Determined to find something, I scoured the aisles of my local drugstore, and this pretty pink and white box caught my eye. CC Cream! Paraben-free! SPF! And the clincher for this partially Swedish girl–lingonberries! I bought a tube, brought it home, and have been turning people onto it every since. Lumene is a Finnish company that just recently became available in the US. Many of their products tout the benefits of Arctic plants and are paraben-free and contain no artificial colors. I am about to go buy a new tube of the CC Cream–and get this right now, it’s buy one get one 50% off at ULTA! Why I love it: It is lightweight, gives great coverage, provides sun protection (SPF 20) and eliminates the need for a separate primer, which is a time-saver. I knew I had a new favorite when my skin still looked great by the end of the day, and my husband thought I’d airbrushed myself! I now wear this every day instead of foundation or tinted moisturizer. At last count 9 other friends had gotten some and love it too! The only drawback–IF you are super sensitive to fragrance, this might not be the product for you. Other than that, I have recommended this to people of all skin-types, and have yet to hear anything other than rave reviews. It is available in at least 3 shades, I use the light. Try it and let me know what you think! Thanks for reading, stay pretty ladies!